Studying An Inspector Calls? We are proud to have assisted the British Library in creating a fantastic new archive-based resource to help GCSE and A-level students, undergraduates and other learners enjoy and understand this work. Poster for the first production of An Inspector Calls, in the USSR (archive reference PRI 9/1/7). Journalist and author Chris Power explores the meaning and structure of the play in his Introduction. 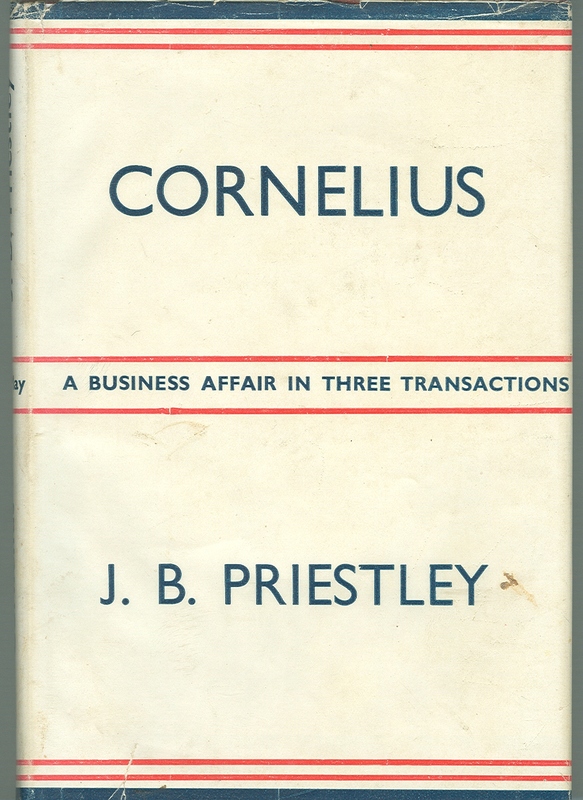 He memorably describes AIC as a “a morality play disguised as a detective thriller” in which all the characters turn out to be guilty: guilty of selfishness, hypocrisy and callousness. 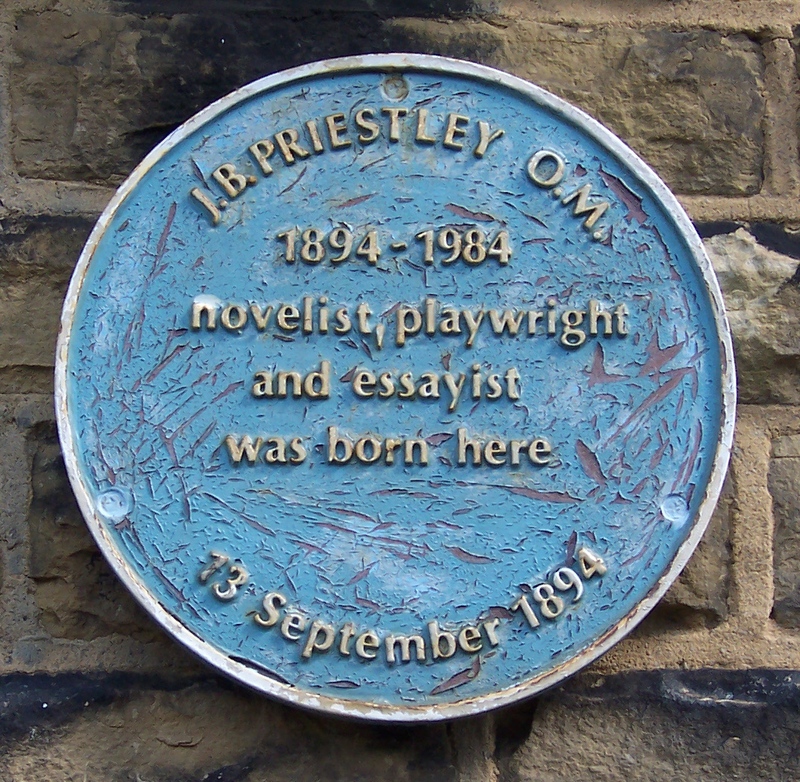 Special Collections Librarian Alison Cullingford contributed an article reflecting on the ways in which Priestley’s Bradford childhood and experiences in both World Wars shaped his political thinking and fuelled the anger and urgency that drive An Inspector Calls. Both articles are extensively illustrated with high quality images from our Priestley archive and other collections, many made available online for the first time. Do let us know if you find the material helpful in your study or teaching. We like feedback!